The United States is a diverse country, with so many interesting travel destinations (with completely different topography) that people could spend every vacation in a different destination and never grow weary of it. From backpacking through the Appalachians to surfing along California’s coastline, every type of outdoor vacation can be had in the States. The luxury travel experience is no different: Be it urban or escapist, there is a plethora of luxury travel options here. These are this column’s picks for the top five luxury vacation destinations in the USA. To qualify for this elite list, destinations must be part of the United States, with 5-star hotels or resorts as well as activities that reflect the nature of the destination. Museums and art galleries in cities, for example, or high-end spas and outdoor adventure in the tropics. And so, without further ado – and in no particular order – here are the top 5 US luxury vacation destinations. 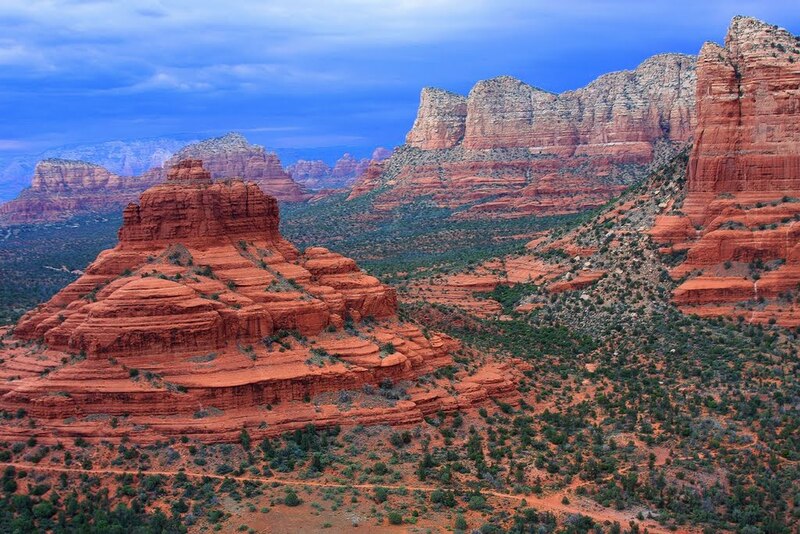 People often talk rapturously about Southwest splendor, and no place exemplifies this concept quite like Sedona, Arizona. The red cliffs, mesas, and buttes are awe-inspiring, and Oak Creek gives hot tourists a place to cool off during the summer months. Outdoor adventure reigns supreme here, but the best luxury resorts offer pampering respites that rival any in the world, making Sedona an international superstar of luxury travel, outdoor adventure-style. The 24-hour lifestyle, the museums, galleries and Broadway shows add up to one of the most popular urban tourist destinations in the world (and the most, definitely, in the United States). 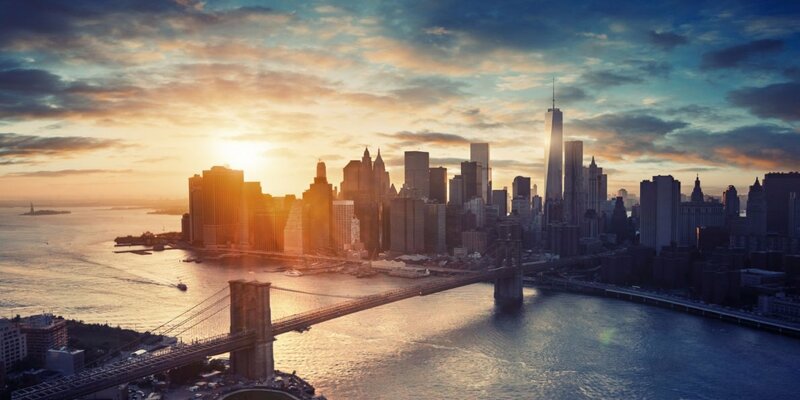 Manhattan can be visited on a budget, of course, but the luxury hotels in NYC – on the Upper East Side, or Columbus Circle, along Central Park South or in Times Square – all are testament to the draw of a high-end New York City vacation. With the Culinary Institute of America right there, it’s a given that some of the best upscale restaurants are in Napa Valley as well. 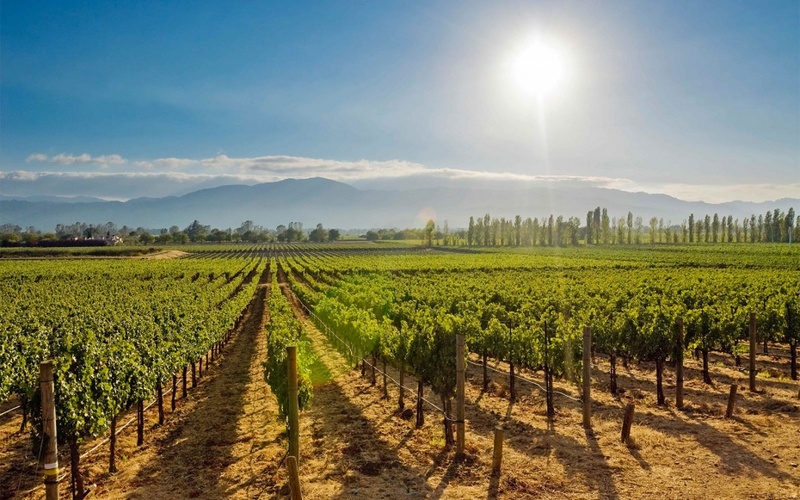 The rolling hills and ocean breezes come together to replicate the feel of the wonderful vineyards of Tuscany (albeit without the Medieval and Renaissance architecture, needless to say). Add an array of lovely 5-star resort hotels in the mix, and both wine connoisseurs and culinary travelers have the best vacations of their lives. Yes, they’re in “the Caribbean,” but they are legitimately part of the United States, and worthy of inclusion. St. John, with its huge national parkland (2/3 of the island is National Park) provides a completely different Caribbean island vacation experience than St. Thomas, with that busy, crowded port of Charlotte Amalie. St. Croix is the least traveled to by luxury vacation seekers. 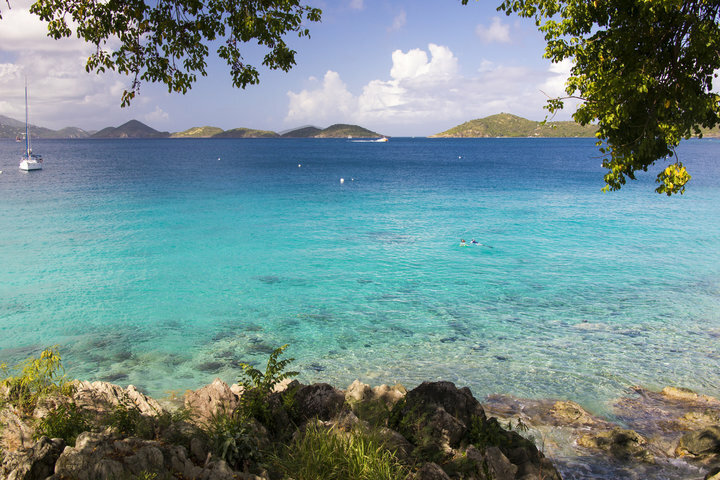 but St. John and St. Thomas alike offer terrific water sports, snorkeling and scuba, plenty of dining options and exclusive luxury resort hotels. It is tought choosing just one Hawaiian island. They are all unique, and wonderful, with luxury vacation options galore. But Maui wins “best island vacation” awards annually for a reason. The Wailea stretch has three impeccable luxury resorts (Grand Wailea, Four Seasons, and the Fairmont Kea Lani) along the most calm, family-friendly stretch of beach of all Hawaii, and other luxury hotels and resorts dot the island as well. The Road to Hana, Haleakala, and other day trips satisfy the upscale adventure traveler, and the “spirit of aloha” provides memories to last a lifetime. Now, this Top 5 list is indeed elite, but it doesn’t suggest that other luxury vacation destinations in the United States are unworthy. After all, travel is a subjective experience. There are plenty of upscale travelers who prefer ski resorts to tropical ones, for example, and a snow bunny’s list would look completely different. However, for Luxury Travel, these are the firm Top Five Luxury Travel destinations, United States of America.